MY SPECIAL PLACE: Nicole Price, her husband and two sons would live on the water if they could. Dylan, 10, and Cooper, 6, go fishing every weekend with their mother and father, Zac. Gladstone Harbour is where they take their boat and spend hours on end crabbing and throwing out a line. Mrs Price said the water was a place they all enjoyed. 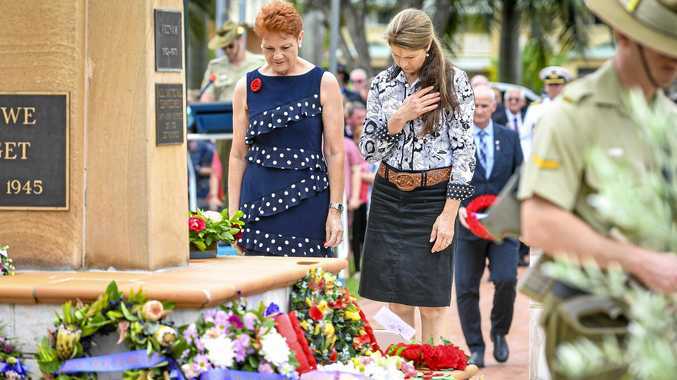 "Zac and I both grew up fishing in Gladstone," she said. "The boys have been in the boat since they were six weeks old and we used to let them throw a lure out with no hook on." 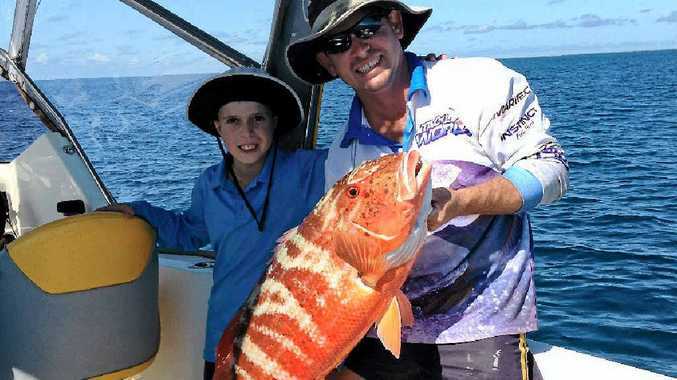 The Price family ventures to Agnes Water, Lake Awoonga, Yellow Patch and anywhere on the reef. "We have not long ago bought a ski boat and the boys have been learning how to knee board," Mrs Price said. "We have four boats; you could call us fishing extremists. We have two dinghies, a ski boat and a reef boat." Mrs Price said the unpredictability of the water was what her sons loved so much. "Every time we go they see something different," she said. "We see turtles and it's just the experience of being out there. Also the excitement of catching something for tea." The boys are seasoned fishermen. Cooper's biggest barramundi catch was 78cm. "He was three years old and it was his first one," Mrs Price said. "Dylan missed out on the Hook Up prize last year by 2cm." Mrs Price said when Friday came around the boys just wanted to go fishing on the weekend. "They love it. They have their own tackle box, rods and reels. They spend all of their Christmas and birthday money on fishing stuff. "They have their own crab pots, too." Mr and Mrs Price even named Dylan after the ocean. "Dylan means man of the sea so that's why we chose his name," she said.